Life Isn't About Finding Yourself, It's About Creating Yourself! 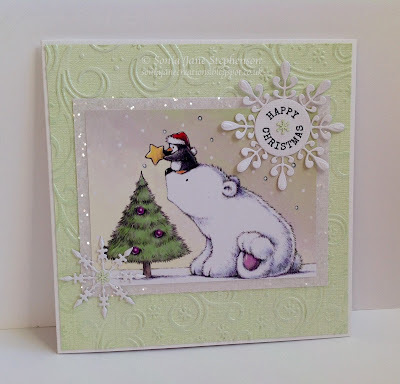 LOTV Polar Bear and Penguin. Hi. Back again with more Christmas cards to share. Both of these use the same image from one of the LOTV art pads. I found the whitewashed green cardstock in my stash and embossed using Sue Wilsons Frosty Swirls embossing folder. The snowflakes are from Joy Crafts. I hope you like them. Will be back again soon with more creations to share. Hi. 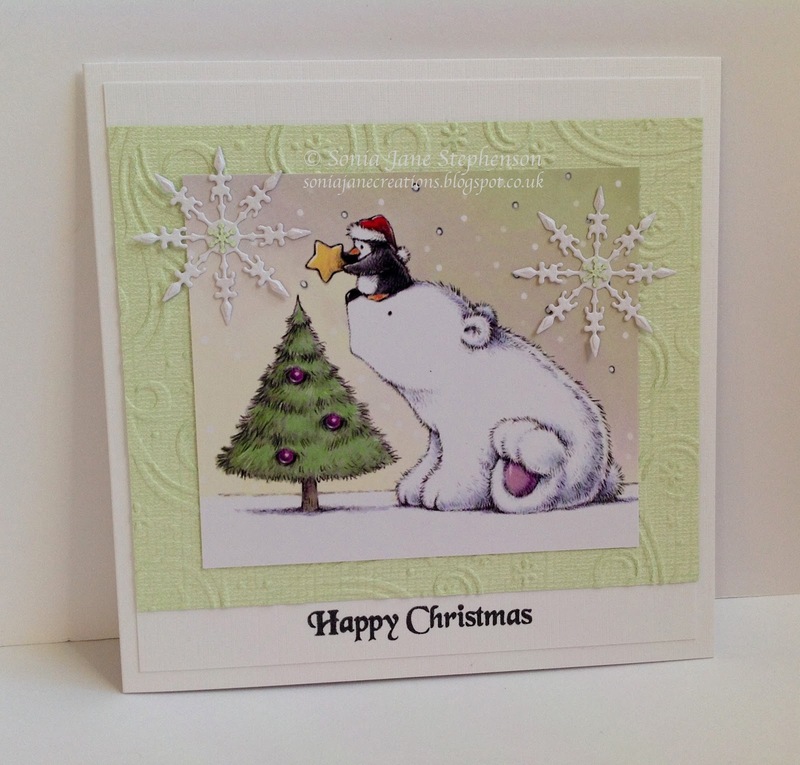 Thought I'd share some more Christmas cards. The first two were made for a client to give to her Daughters. 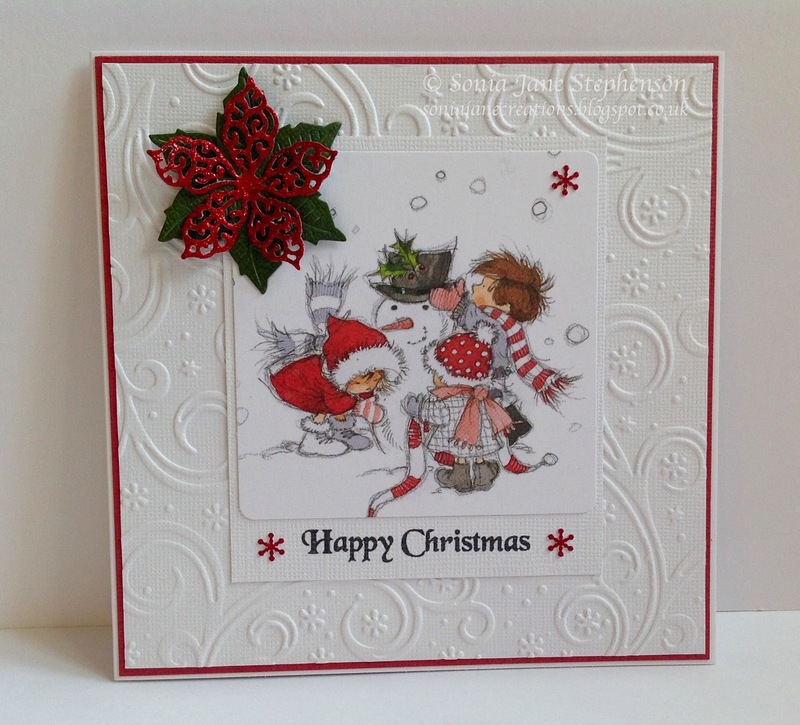 (I've actually made 3 cards for her, but 2 use the same image) The third card was just one I made to put in my stash! All 3 use images from LOTV - the first two from the older topper sheets, and the third from one of the art pads. 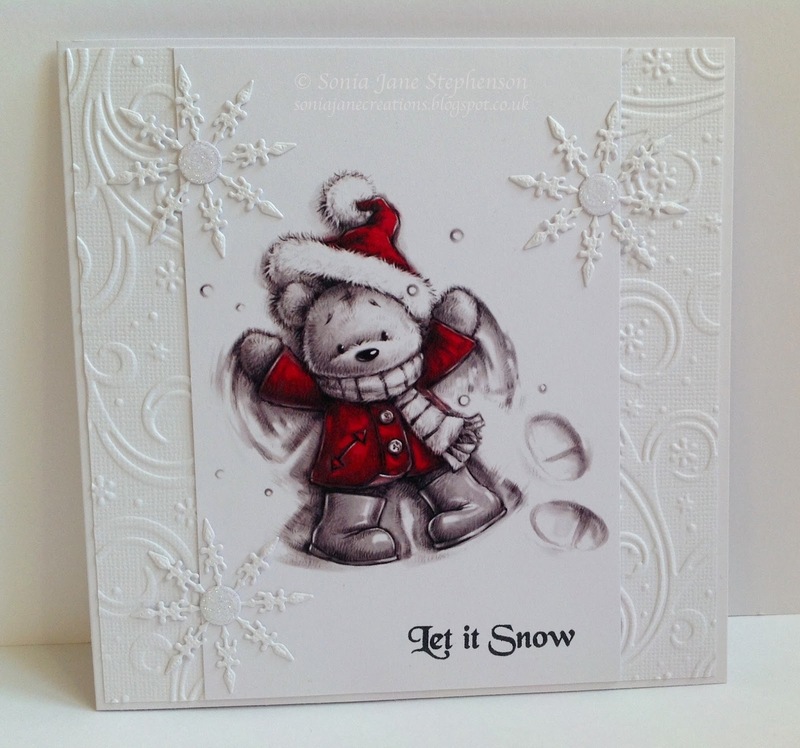 The embossing folder used on all of them is from Sue Wilson, along with her filigree poinsettia die. 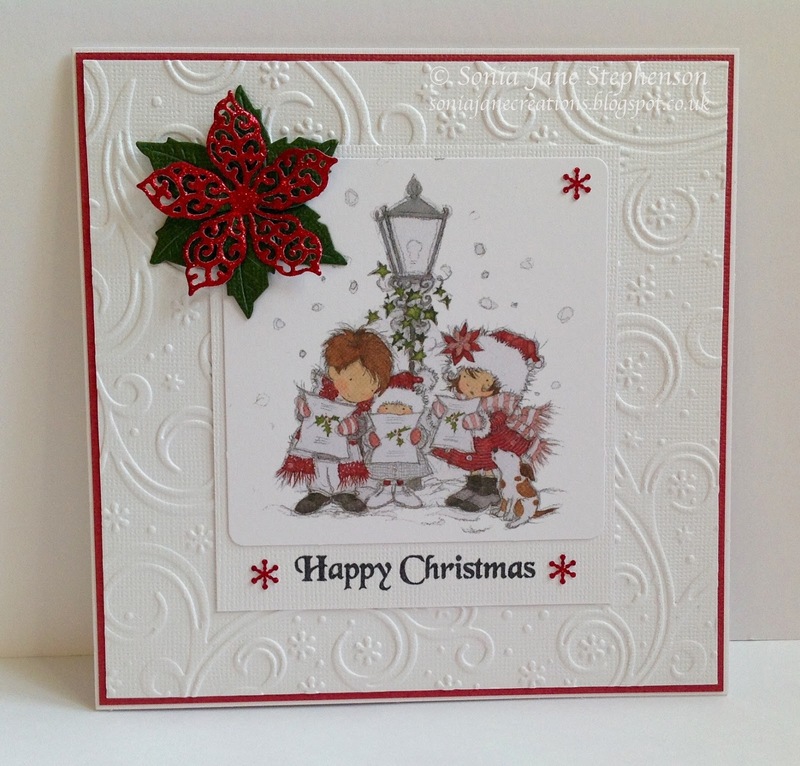 The snowflakes are by Joy Crafts. Hope you like them. Websites I Like To Visit.